John F. Philipchuck – Partner | Dommermuth Cobine West Gensler Philipchuck Corrigan & Bernhard, Ltd. Admitted to the Bar: 1978, Illinois and U.S. District Court, Northern District of Illinois. Education: University of Wisconsin-Stevens Point (B.S., 1969); John Marshall Law School (J.D., 1978). Practice Areas: Municipal Law; Zoning Law; Land Use; General Practice. John Philipchuck was born in Aurora, Illinois on September 11, 1946. He received his Bachelor of Science degree in 1969 from the University of Wisconsin – Stevens Point. He attended graduate school in Public Administration at Northern Illinois University before receiving his Juris Doctor degree from the John Marshall Law School, Chicago, in 1978. He is licensed to practice law in the State of Illinois and the United States District Court of Northern Illinois. John worked for the City of Aurora, Illinois for 16 years holding various positions as a Planner, Zoning Administrator and Director of the Department of Inspections and Permits. He joined the law firm in 1986 and became a partner in 1989. John has concentrated his practice in the areas of municipal law, zoning and real estate matters. He has represented many national and regional homebuilders as well as numerous commercial developers and companies such as BP Amoco, Shell Oil, and the McDonald’s Corporation. 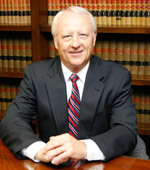 John is a member of the DuPage County and Kane County Bar Associations and the American Planning Association. He is a former chairman of the Greater Aurora Chamber of Commerce and served as legal counsel to the Chamber for many years. He holds an Illinois Real Estate Broker’s license. 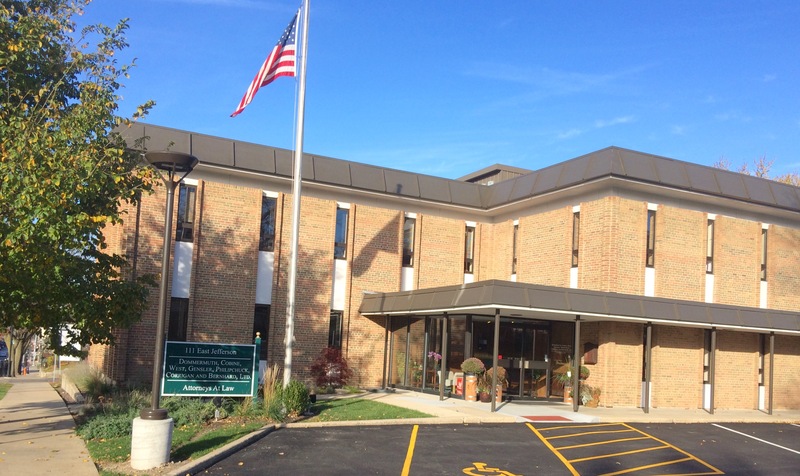 The geographic area of his practice extends throughout the counties and municipalities of northern Illinois. John and his wife Kathe reside in Yorkville, Illinois.